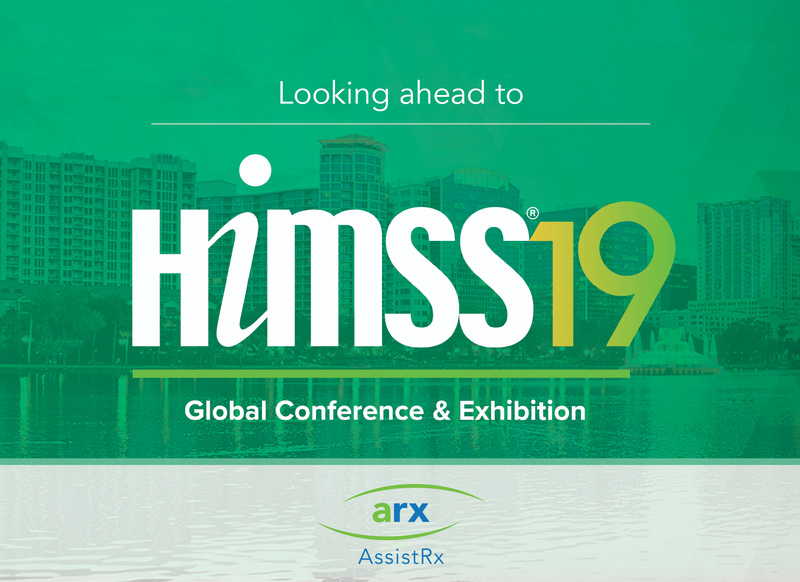 HIMSS19 is right around the corner, and AssistRx is excited to welcome the conference to our hometown of Orlando, Florida. We’re also looking forward to learning from and sharing our insights with leading healthcare IT experts during one of the industry’s largest annual events. The HIMSS19 theme, “Champions of Health Unite,” conveys the program focus on celebrating the everyday superheroes who work to transform health, innovations that support their efforts, and collaborative approaches that improve care and patient outcomes. To help you get the most out of this event, our HIMSS conference veterans have compiled a list of hot topics and sessions you don’t want to miss at this year’s event. Providers and office staff are the frontline superheroes of the healthcare system having the most direct impact on patients and caregivers. Their work can be stressful consisting of difficult interactions, multiple processes and procedures and numerous moving parts. This environment of high stress and cognitive load can impede effectiveness and lead to burnout. HIMSS19 features several sessions about how technology can streamline the process, improve efficiency, enhance the provider and office staff experience and ultimately better serve the patient. Make sure to check out sessions 69, 122 and 260. AssistRx is proud to celebrate the contributions of these superheroes and share with HIMSS19 attendees how our solutions help healthcare providers transform lives through access to therapy. With a focus on speed to therapy by simplifying the steps to getting patients the medications they need, AssistRx empowers providers and office staff to serve their patients with a proactive approach that reduces the back-and-forth, duplicative efforts, and submission of forms with missing, incomplete or inaccurate information. Thus, staff is able to focus on the patient, rather than administrative tasks. Presenting the right information at the right time is crucial for optimal patient care. In order to obtain this information, providers need technology capable of tracking real-time patient information across the patient journey and providing alerts for when intervention is required. Manufacturers also benefit from visibility into this information to help optimize their patient support programs and drive business performance. You won’t want to miss HIMSS19 sessions on how data drives better decision making, including AssistRx partner Surescripts’ session, “Transparency in Prescription Drug Costs to Help Patients Save Money.” Make sure to also add sessions 148 and 224 to your schedule. AssistRx is especially excited to share our insights in this area. We are a healthcare solutions company that keeps the patient at the center of everything we do. Due to our partnerships with stakeholders throughout the patient journey, AssistRx is able to collect and feed patient status updates to multiple parties involved in the patient’s care. This facilitates informed decision making, alerts for when human intervention is required, and a better patient experience. Our technology takes care of the administrative burden so that healthcare providers can spend more time focusing on the patient. HIMSS consistently delivers a top-notch program that includes expert speakers and enlightening content. AssistRx will be at the conference and eager to share our insights on these hot topics and much more. Schedule a meeting with us by emailing AssistRxAtHIMSS@AssistRx.com.